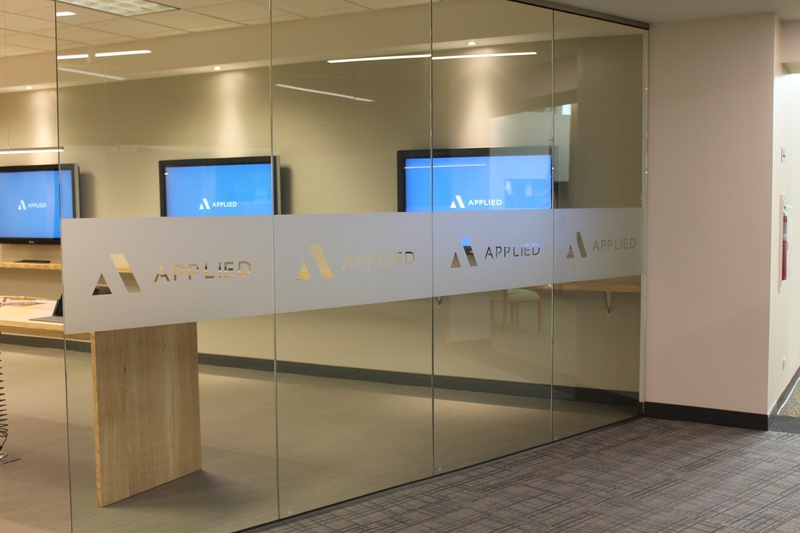 Today’s contemporary office design champions an open concept that brings plenty of glass into a space and this is where window privacy film works the best. At the same time, it can leave occupants to feel as though they are conducting business out of a fishbowl. 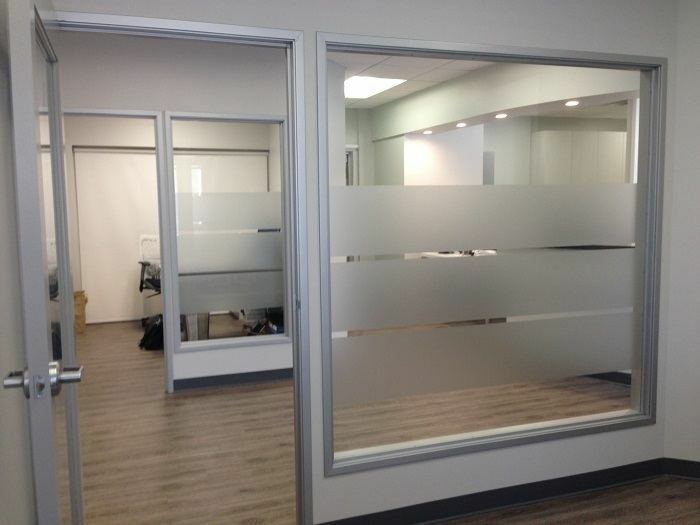 For a sensitive transaction – human resources management tasks and client consultations come to mind – the glass-enclosed office is not a good setup. But there is no need to have your glass panes retroactively treated. 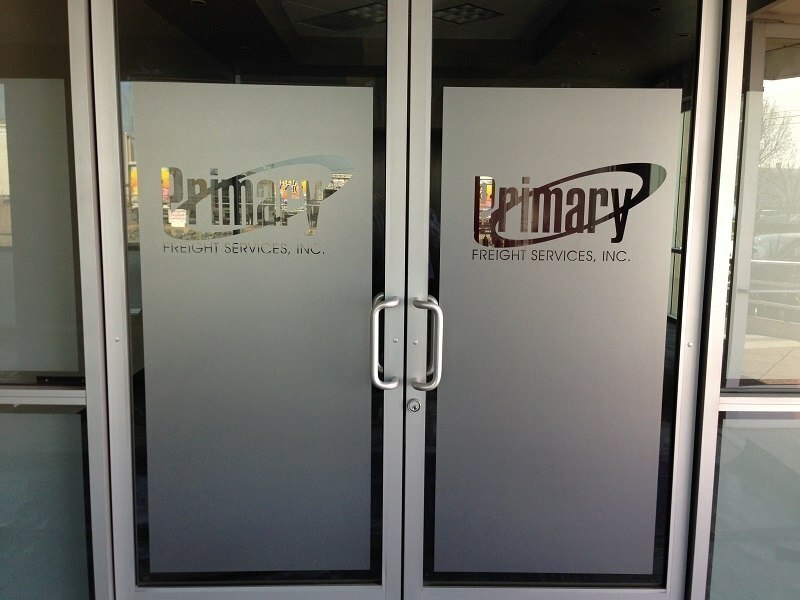 Window privacy film lets you decide how opaque you want your surface to be. Decorative colors. 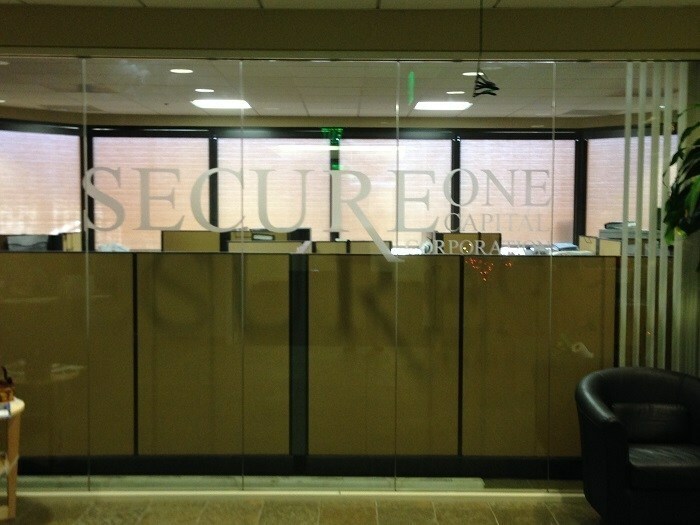 Available in a broad range of colors, add pizzazz and confidentiality to your setting with colorful privacy films. When your office features plenty of chrome and glass, this can bring the much-needed splash of color to an otherwise modern decor. Variety of designs. 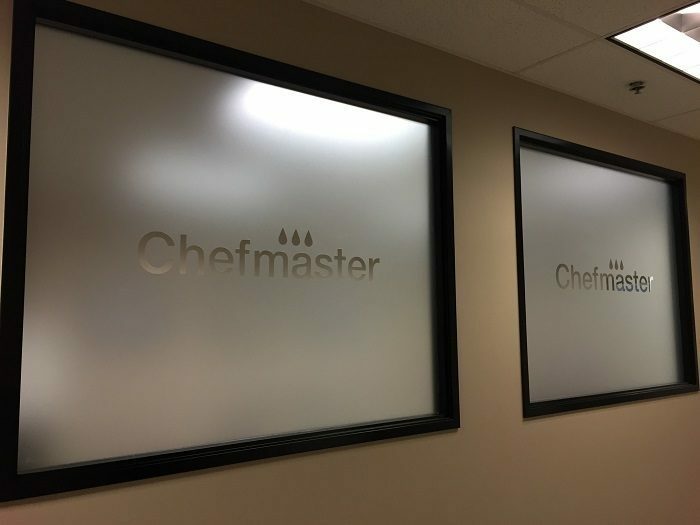 Frosted and etched displays are among the most commonly chosen types. 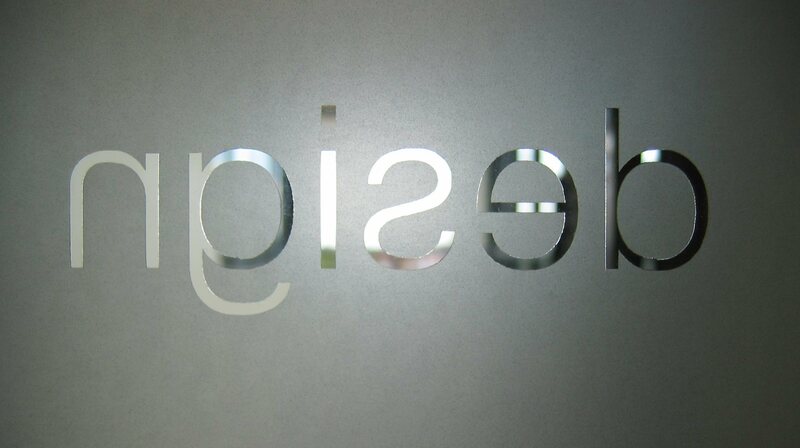 That said, also consider elegant textures, stained glass finishes or even writable surfaces for your office use. Quick installation. These products are easy on the budget and fast to install. 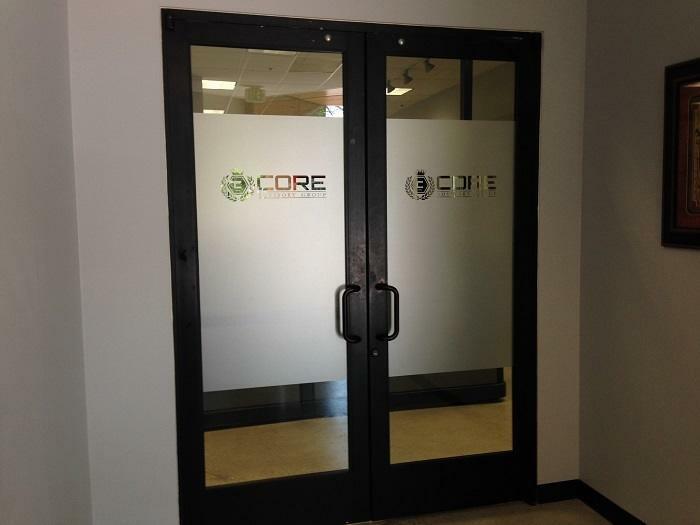 After commissioning your product, we manufacture the film and send our installers to do the job.